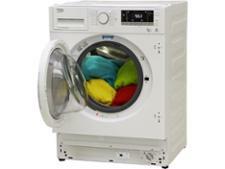 Indesit IWDE126 washer-dryer review - Which? 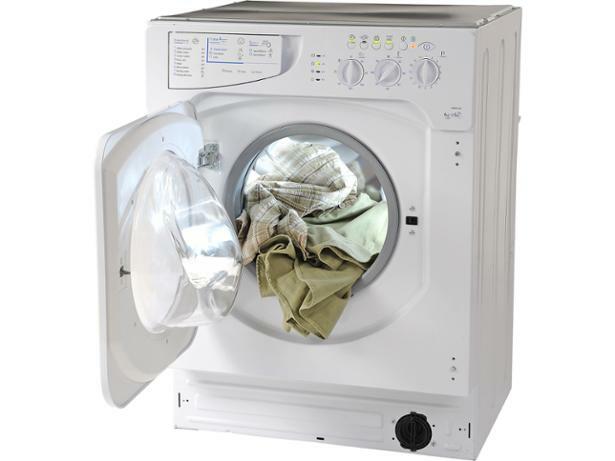 The built-in Indesit IWDE126 washer-dryer offers the usual selection of standard wash programs, as well as some unusual extras such as its 'Sports' program designed specifically for cleaning synthetic sports kit and trainers. 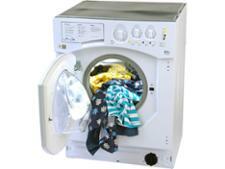 We tested this washer-dryer out to see how well it performed in our lab trials.